The purpose of this course is to explore in greater depth the AC and DC machines. The approach is that of the application engineer rather than the machine designer, concentrating on the basic principles, characteristics, and control. Since induction motors account for more than 90 per cent of the motors used in industry, the course gives particular emphasis to these machines. 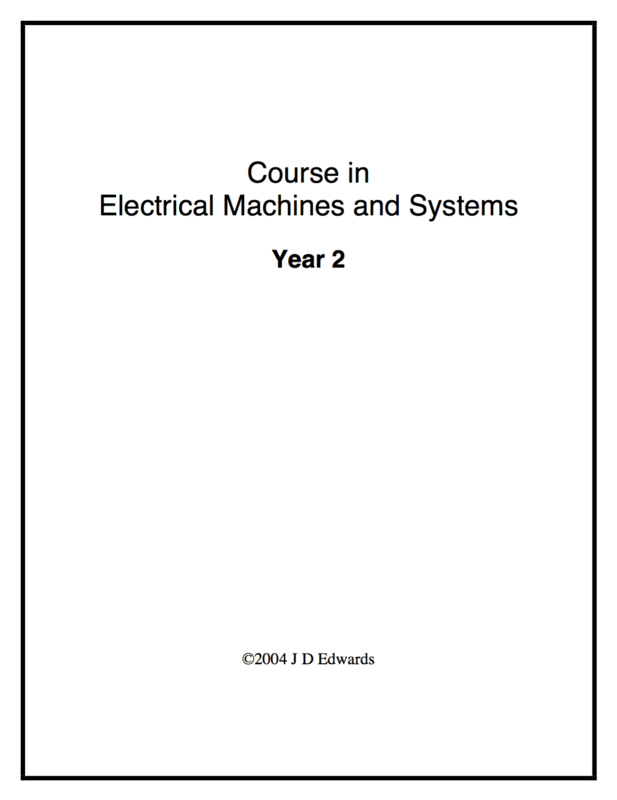 This introductory course in electrical machines follows on from the Year 1 course Electromechanics, with a similar philosophy. It avoids the traditional mathematical derivation of the theory of AC and DC machines, and makes extensive use of field plots generated with MagNet to explain the principles. With this physical background, the theory is developed in terms of circuit models and phasor diagrams. Field plots are particularly useful for explaining armature reaction and compensating windings in DC machines, and for demonstrating the action of variable-reluctance and hybrid stepper motors. They also show the essential unity of the conventional rotating machines; there are similar plots for the stator and rotor field components and the resultant field in DC, synchronous and induction machines. 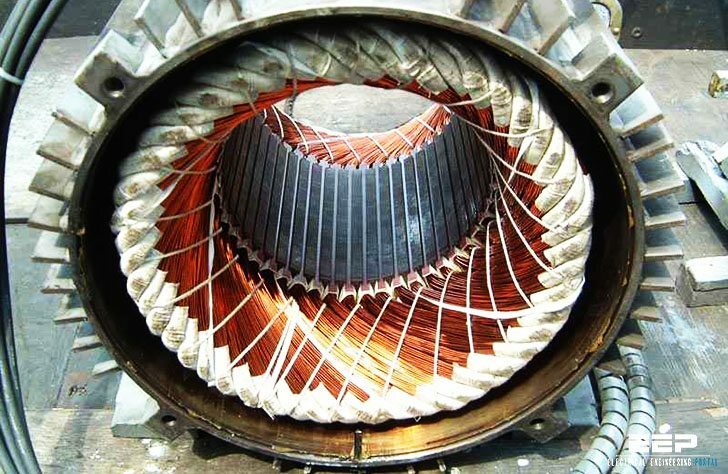 Industrial AC motors use 3-phase alternating current to generate a rotating magnetic field from stationary windings. The 3-phase supply may be taken from the AC mains, or it may be generated electronically with an inverter. 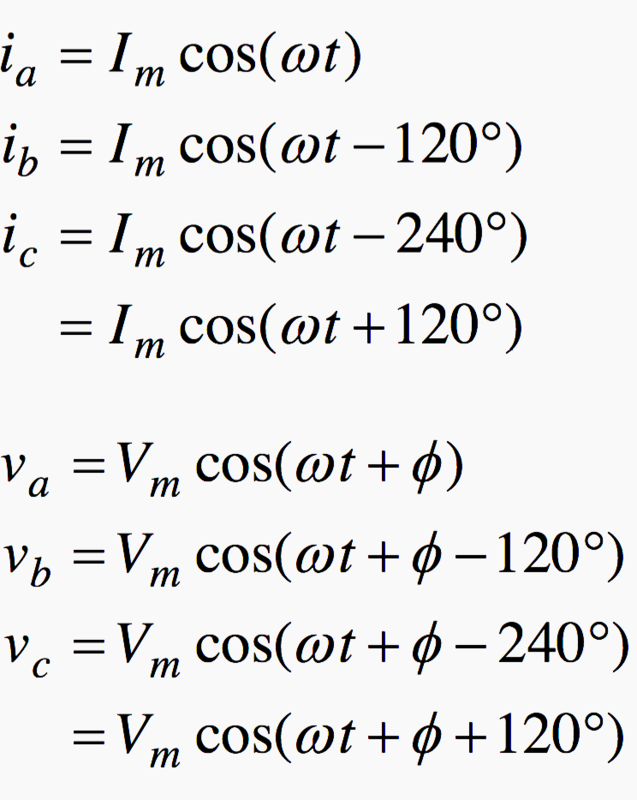 In either case, the requirement is a symmetrical set of sinusoidal currents with relative phase displacements of 120°. The quantities in equations above correspond to a positive phase sequence, in which the quantities reach their maximum values in the sequence a ⇒ b ⇒ c. If the connections to any two phases are interchanged, the effect is to reverse the phase sequence.